The initial step on the three-stage journey to becoming an Aura-Soma practitioner. 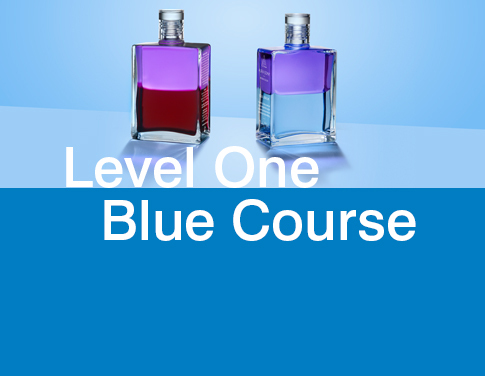 The Level 1 foundation course allows you to uncover the language of colour and what conscious evolution can offer. This course represents a starting point for all those that are looking to trust their intuition and access a better understanding of themselves. It allows you to support not only your own wellness journey but also to support others to be the best versions of themselves. The messages of colour – our gifts and talents. The Consultation Process: The Colour Code of the Soul through time. The significance of the position of each bottle in the Equilibrium selection. Interpretation of each fraction in the colour selections. An introduction to the complete Aura-Soma range: the Equilibrium oils, Pomanders, Quintessences, Colour Essences and Cosmetics. Demonstration and practical work in interpreting the Equilibrium selection.